For more of the Abecedary of Cape-Wearing click here. I struggled with this one. I didn’t want to go for the obvious. I wanted to pick something witty, pithy, or surprising.I even started writing a different post. But here’s the deal. The Hulk deserves a post. 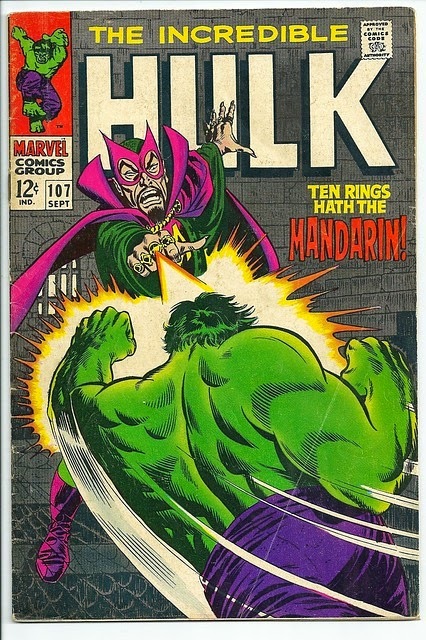 The Hulk with the incredible-ness, I mean. A few years ago, while my hotten-tots were deciding what characteristics make a superhero, we got stuck on the Incredible Hulk for a good while. We’d made our own list of characteristics at the time, but even if you make your own lists, or look at the lists available online, Hulk is an outlier. how hard Bruce Banner works to NOT lose control and hurt innocent people. They felt that the Hulk himself was not as heroic as Bruce Banner, but they had a hard time coming to terms with that. 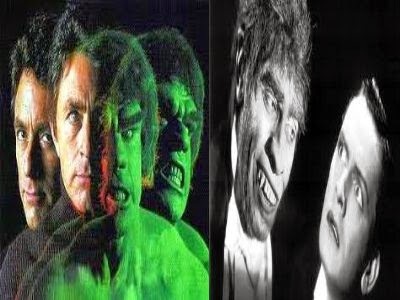 Hulk is part of Bruce Banner that he has to control in order to be heroic. Hulk is the power and strength, but can also be the dangerous side. They compared him to Clark Kent and Superman, Hal Jordan and Green Lantern, Oliver Queen and Green Arrow, Peter Parker and Spiderman. In each of these cases the alter ego has control over the powers to some degree. In the case of Bruce and the Hulk the need control becomes the story. His anger, the fear he might hurt someone, the need to control his strength—that is Hulk’s story. out only when truly necessary, and strive to control it the rest of the time. So Hulk gets a slot in the Abecedary of Cape-Wearing for working so hard to NOT lose it. Thank you Hulk, for showing us how.